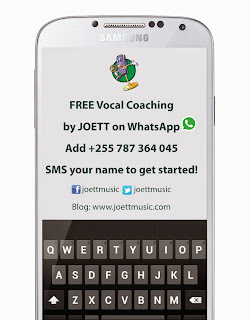 When I received Thank You messages via WhatsApp following my Case Study #1 article, I knew I was onto something tremendously helpful. What the case studies series on audio tapes does is it shows you how it’s done. It is a well packaged recorded program wherein all you need to do is to listen to understand what training the voice is all about, AND it illustrates what hitting the mark in training really is. When you listen to these tapes, unless you have absolutely no singing talent at all, you will begin to realize what is expected of you in the learning process. 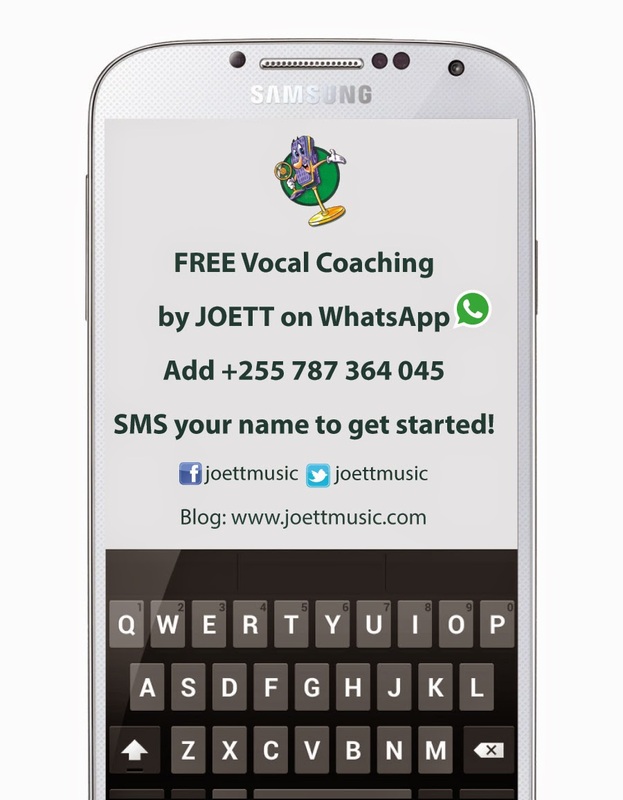 So let’s take a look at what you can expect from my vocal workout drills exclusive audio tape today. In this recording, Case Study #2 is in their eighth Intensive Course session, which pretty much runs an-hour-a-day four times a week. Let me point this out very clearly. This course runs back to back for a reason. 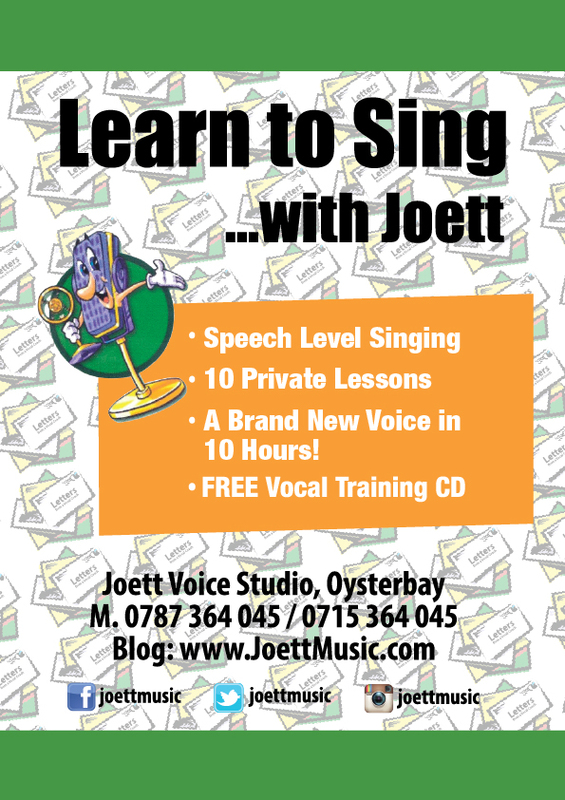 If you want to learn to sing really quickly and want your voice to advance in leaps and bounds, the more often you train the bigger the results. So if you want to go from zero to hero, this will be the course for you. 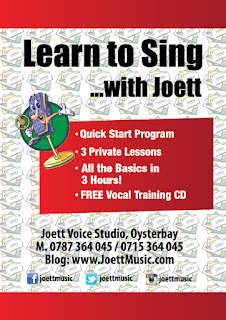 Now let me explain where Case Study #2 came from in training and where they’re at now, and WHY this particular route is the best course of action for anyone that wants to learn to sing. Vocal training exercises began with the lip rolls and tongue trills for several lessons, to help Case Study #2 to find their chest to head voice connection with an even and connected tone. It isn’t rocket science. It’ll happen if you follow the plan. My ultimate goal is to eventually have my pupil apply the same connectedness, as in the lip rolls and tongue trills, to singing the vowels. 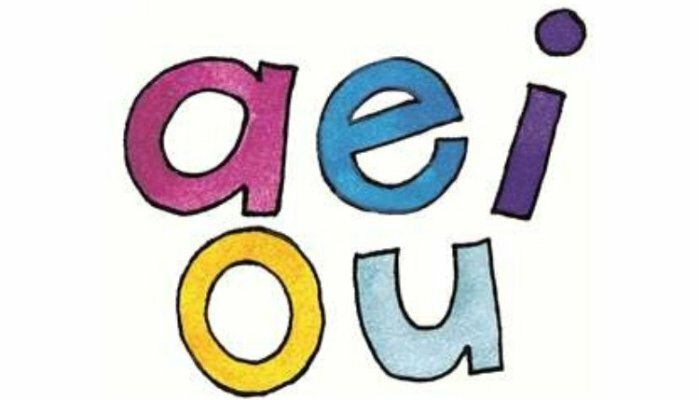 In this recorded session, we’re working with a variety of vowels (AEIOU) in different combination sets. You’ll be amazed to hear how evenly connected my pupil sounds in all of the exercises, with me playing the scales on piano and offering helpful tips at the same time. Make sure you take particular note of the tips I offer. In Conclusion: we do the lip rolls and tongue trills to help prepare the voice to function in singing without the interference of our outer larynx muscles. Lip rolls and trills help to keep them down a little bit—your outer larynx muscles, that is—so you can use your voice through your entire range with greater ease and freedom, without the strain and pain afflicting the untrained voice when singing higher notes. My Case Study #2 is a classic example of how correct speech level posture cancels out the tendency to pull up the chest voice (SHOUT) when you sing. To listen to this Exclusive Audio Tape on Case Study #2 (with Kiswahili & English instruction) Click Here! The video below demonstrates how to do the Lip Roll. If you’re wondering why it isn’t so easy to sing like a pro after a few voice lessons, then you will want to read this article. I’m going to try to explain in very simple terms, how forming a new habit is the essence of learning to sing, and that you can get the results you’re looking for by following some very basic principles. There are two types of people: the fast learner and the slow learner. The more difficult it is for one to absorb information during the learning process, the slower the learning curve. The purpose of this article, however, is to talk a little bit about how this applies to learning to sing. You’re going to be surprised to discover how your old baggage can follow you around for a while. And by this I mean to say, simply, that your bad singing habits need to be kicked out the door for you to get a new lease of life as a singer. You’ll be amazed at how easy forming a new habit can be with repetition. But in order to master repetition, you’ll need a few easy-to-follow tips. The truth of the matter is, until you’ve figured out the best way to repeat your way to singing success, you will find applying your voice training to singing a wee bit more challenging. So let’s go back to the training. The plan to follow is very simple. Do the exercises on a daily basis. 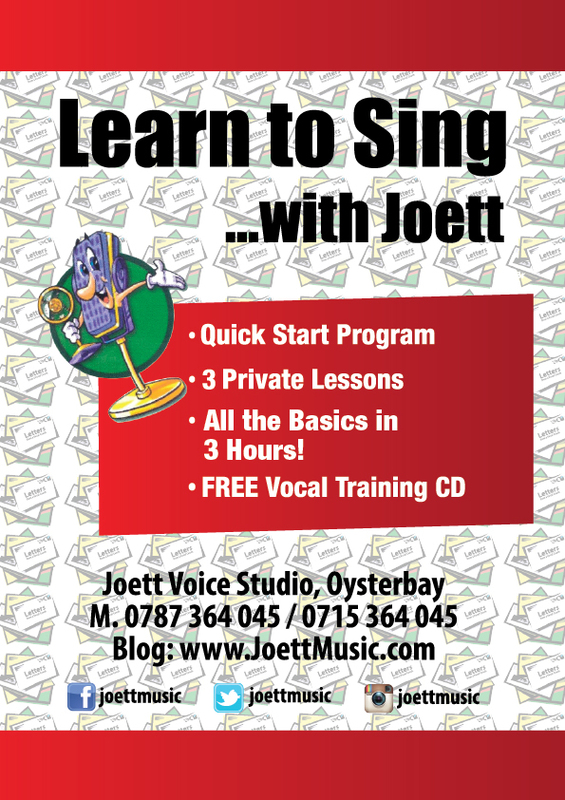 After a couple of weeks, pick up a song and try to sing it using your new skill. If for whatever reason you’re not quite nailing it—and the quickest indicator is if you STILL tend to shout and strain when you sing—then there are two possibilities. So now it becomes a process of elimination. And here’s how to assess your progress. ARE you doing the scales correctly? If the answer is yes, then the only other possibility is your old habits are catching up on you, for which here’s the solution. Put those songs away and focus only on doing the scales correctly for as long as it takes. The idea is that you do them so often and so religiously that over time, you will automatically form a new habit in the way you use your voice. You will forget completely your old singing habits. That is the key. If you’re the kind of person that really wants to find that brand new voice inside you that’s screaming to come to the fore, then you’ll find that repetition beyond the call of duty does the trick every time. Never underestimate the power within you. When it comes to prerecorded vocal training exercises, generally, for convenience, they would involve exercises that are intended for everybody. Wherein, you would begin your scales from bass to soprano to complete the entire exercise. Well, you’re allowed to end where your range hits its limit. And that’s fine, but can you imagine how much more you can do when prerecorded training is actually tailored to you? This article takes a closer look at the concept of custom-made vocal training exercises and how to go about getting something tailored to you. I for one am a huge fan of the prerecorded vocal training program, because it moves my classes along really quickly and hits your vocals from every possible angle within a designated program and time scale. And above all, it is very organized. In ten hours, doing an hour a day, you literally get to repeat the same exercises to complete a 10-hour course from Beginners 1 through Intermediate, Advanced, Pro, Pro 2 and Pro Club programs. Your training gets more and more challenging with every program. And it works perfectly—like clockwork. However, in this article, I want to talk a little bit about the added advantage of combining both standard prerecorded exercises with custom-made drills. So let’s begin. In my article Vocal Workout Drills Exclusive Audio Tapes (Case Study #1), I talk you through how vocal training is conducted in my voice studio with a case study article in which I work with my pupil on piano. The session is recorded on my Dictaphone and the tape is uploaded to my Hulkshare page which links back to my blog post. This particular pupil has challenges a prerecorded standard program cannot fix because they’re unable to perform any of the exercises. And so this is where, a custom-made program tailored to the pupil is very helpful. Just to give you an idea, when I took this pupil back to my standard program after working with them on piano for a couple of lessons, they were able to do the exercises they’d previously failed to do. The same applies with pupils who, initially, performed well with the standard program and with whom I use my customized sessions to further develop their voice. And so what I have stumbled upon is an innovative vocal training module that can work for you too. And here’s how. When running a pupil through training on piano, I would record the session on my Dictaphone—a very simple but immensely useful tool—and simply send them the mp3 files on email. Now, because the pupil will have worked with me in my studio according to their ability and range, and taking into account the different steps I took to fix specific problems, when they go home, all they need to do is playback the tapes and simply do the training along with them. It really is that simple. Nothing beats the custom-made vocal training program that comes off a vocal training session that you yourself has been through—tailored to you. If you would like custom-made vocal training exercises created for you, you have the option to sign up for my 3-hour Quick Start Program; or the 10-hour Speech Level Singing Program, and the tapes we record become yours for free. For more information on how to get started, click here. 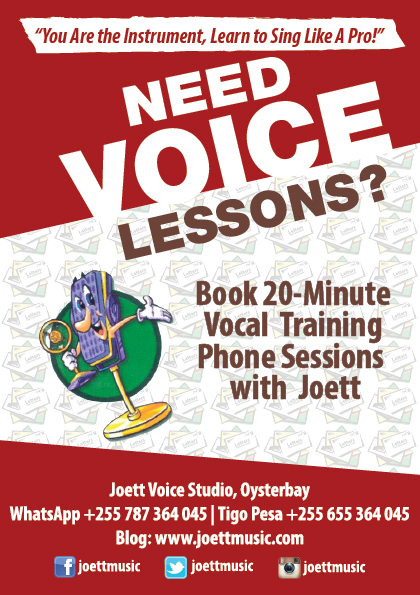 If you’re curious to find out more about how vocal training is conducted, this case study article would be the perfect place to get to know how things go down in my voice studio. You’ll be surprised to discover that I occasionally record training sessions in my studio, on my Dictaphone, for future reference or to pass on to my students so they can go home and have a listen. So in essence, it becomes more like a theory lesson you can go back to, bundled into practical vocal workout drills. If you didn’t pick up some of the tips I give in class, when you go back to have a listen, chances are the penny will drop. So welcome to my very first audio tapes case study article, to help you understand better the rather interesting process of learning to sing. Case Study #1 is a gospel and choir singer. Her schedule involves many hours singing in church, which she has been doing for an extended period of time. And it is for this reason that her voice, having been used incorrectly for a very long time, is pretty much on edge and is seemingly tired. Her voice needs to be rebalanced. It is the only way she’ll be able to move forward to sing with better ease and with no strain and no pain. Now let’s quickly analyze my findings about her voice and what I’m doing to remedy her bad vocal posture in this particular recorded vocal training session. To begin with, this is only her second lesson. You’ll note that she sounds throaty and uses a lot of force to sing. At the very beginning of the tape you’ll notice how she pumps more air through to try and cushion the blow to her vocal chords—a natural reflex—so don’t let this surprise you. In other words she is hard on her voice and is basically positioned in shout mode and completely lacks speech level posture—which is the correct way to sing that allows you to sing with the same ease and comfort as when you’re speaking comfortably. You’ll also find that combining vowels in the scales isn’t quite working because her old shouting habit kicks in to restrict her from moving up the scales. And so to help her get through that bottleneck, I switch her to lip rolls and tongue trills to enable her to break through the areas in her range where she would normally pull up her chest voice (shout), and you’ll find that this slight adjustment in training works remarkably well. As we continue through the vocal workout drills with me on piano, she gradually begins to relax her outer larynx muscles, thereby enabling her to sing in the direction of her upper register with more ease and with a far better, sharper and more connected tone. Remember, this is only the second lesson for Case Study #1 and so no doubt, you’ll note she is making very good progress in just that one lesson. With time, she will have eliminated all of the roadblocks that are preventing her from singing comfortably. To have a listen to my exclusive tape on Case Study #1 (with Kiswahili instruction), click here. If you have experienced difficulty with vocal training using the vowels, then chances are you are a complete beginner and you will need a bit of guidance on WHY it isn’t working for you and what needs to be done to correct that. This article was inspired by pupils who work with me via WhatsApp. I have cautioned a million times, but it looks like some of them choose not to heed my advice and instead go right ahead and work with the vowels on beginners level regardless. Judging from submitted tapes, however, it isn’t quite working for them. Let me tell you why. Words are made up of vowels and consonants, and lyrics are a group of words set in phrases. Now here is the catch. 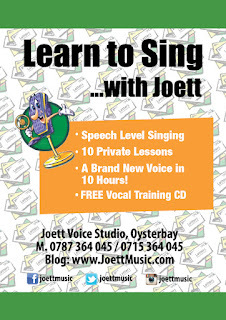 If you’ve had little or no voice training and you’ve been singing with incorrect vocal posture for as long as you can remember, when you begin a vocal training program comprising these familiar vowels, chances are your bad habits of delivering notes incorrectly and straining while you’re at it will definitely come back to haunt you. So if you feel you’re a complete flop when you start out with vocal training using the vowels without the supervision of a vocal coach, it doesn’t surprise me. The more you see the logic in this, the more you’ll want to get it right from the get-go. And here’s how. The fastest way to rebalance your voice is to do the scales with speech level posture. However, you’ll need to step away from familiar territory—the vowels, and to work with the scales using the lip roll, the tongue trills and possibly, in some cases, the hum works nicely for some people. 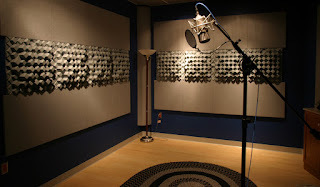 In essence, this is where your vocal training journey should begin. You see, the minute you introduce the vowels to your scales before you’ve had much training, you’ll find that your old habits (shouting and straining) will automatically kick in. The only way to circumvent that is to apply any of the above lip rolls, tongue trills and humming to the scales that you do, until such time when your voice is rebalanced to allow you to sing the vowels AND songs with good speech level posture. You’re going to be surprised to find just how effective this vocal workout plan is for you. If you’re the kind of person that wants to get it right in training, then this will be exactly what you need to do. The video below shows you how to do the lip roll.